Come NETWORK with us at this FREE event for women! If YOU are a positive, energetic woman looking to meet other professionals like you, we want YOU!!! Invite all the AMAZING women you know who are FABULOUS at what they do! We can’t wait to meet them and YOU! 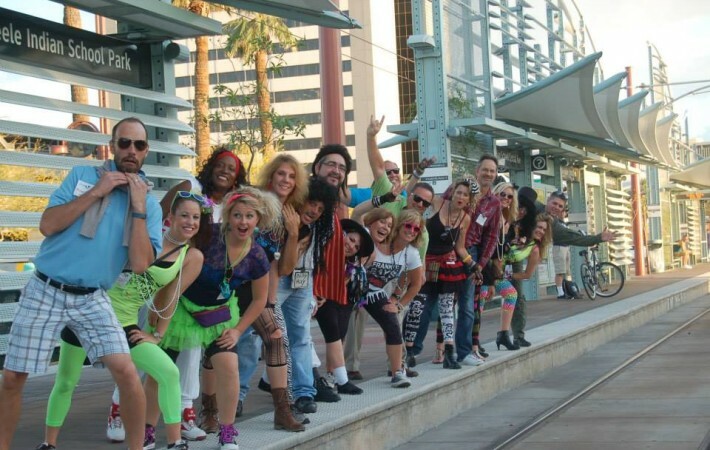 No ticket necessary, just show up Friday at 9:00am & mingle with us! ALL ladies welcome! 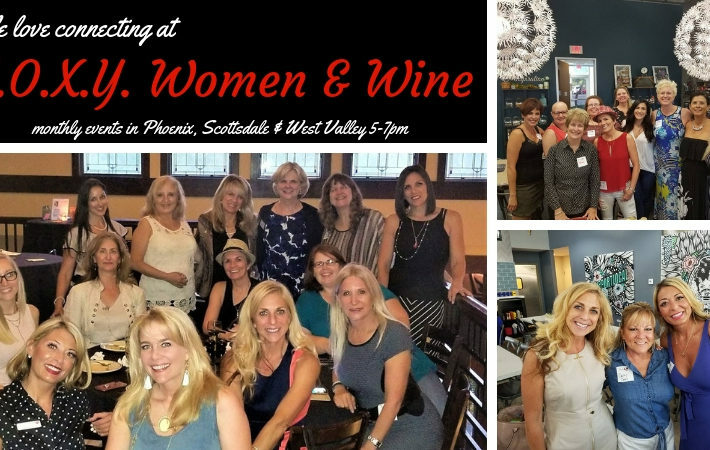 Fox Den AZ is THE place for women seeking deeper social & business connection! Current members can stop in to mingle, grab a killer cup o’ joe and pick up your membership card & member gift! NON-MEMBERS get to take a peek into Fox Den AZ and learn WHY women are joining our tribe! No obligation to join. At the very least, you’ll get to network with fabulous women in a cool setting during this free event. At best, you’ll LOVE the group and decide to become a charter member so you can continue to build relationships with all the dynamic women! And have FUN while you’re at it!!! Right now, membership is only $99 for the entire year! If you join by Nov 30th, you will be a charter member and your membership fee will be locked in at $99 per year (as long as you continue to renew) and will never go up (because it IS going to go UP! ), regardless of how many new benefits we add! PLUS, you get an exclusive invitation to our charter member only event in December. It’s a GREAT deal! 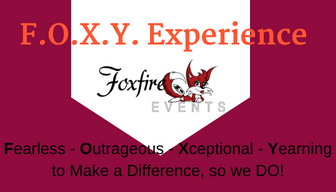 ALL ladies are invited to join us at this event and as a Fox Den AZ member if so you choose! 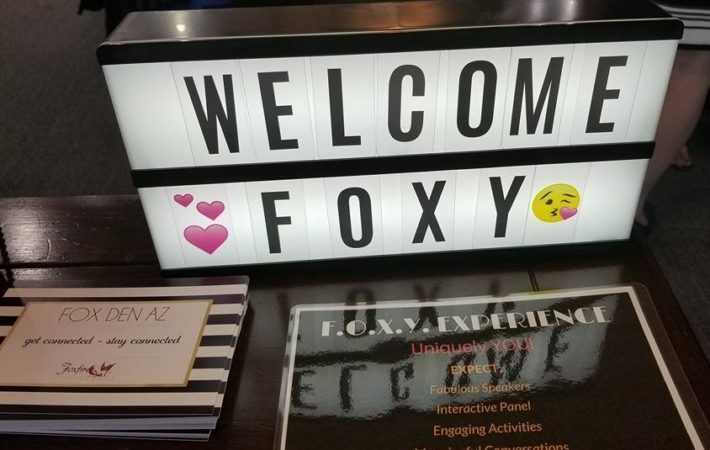 Fox Den AZ is the ideal place for women who are seeking deeper social & business connections! To become a member or see more details, CLICK HERE!